I love a good chutney but sometimes I like something a little spicier. Also, recently I’ve seen tomato relishes served up with a full English which is very tasty, so really its a very efficient condiment! This recipe will make about 5 small jars. In a dry frying pan, lightly toast the mustard seeds. This will only take a few minutes, don’t let them go too dark. Once done, lightly crush them in a pestle and mortar. Don’t completely grind them up. Then in a large pan add all of the ingredients, stir well and bring to the boil. Then reduce to a low simmer and cook for 30 minutes. It should be thickening up nicely by this point. Keep an eye on it and give it a good stir, it should only need another 15 – 20 minutes more. You want it to be a nice thick consistency, but don’t let it start to stick to the bottom of the pan or become dry. When its ready, allow it to cool a little and put the relish into sterilised jars. Screw on the lids straight away, whilst it is still hot. To sterilise my jars (I used ones I had collected but places like hobbycraft, robert dyas and most supermarkets sell nice little ones) I wash them in hot soapy water, rinse in hot water and let them dry. I then put them onto a tray in the oven at about 115°C for 15 minutes. I usually do this whilst the relish is cooking. 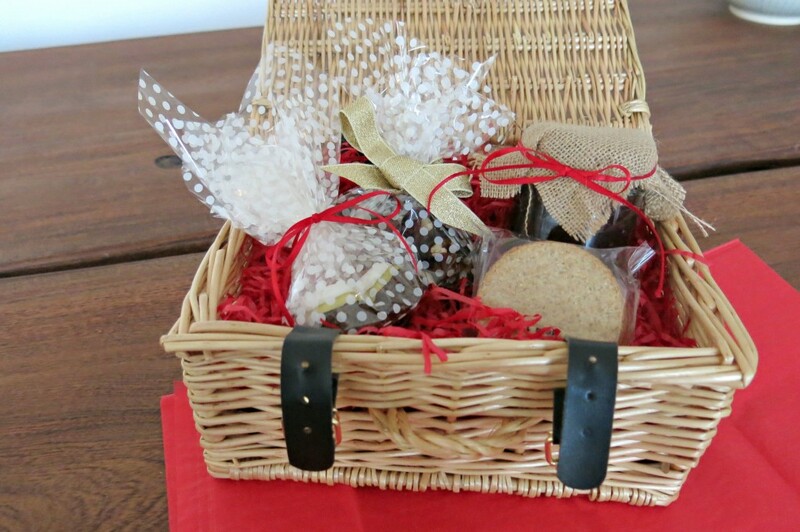 Then decorate your jars as you like – I like hessian and ribbon, but you could use sticky labels too or little tags. This is probably one of the easiest recipes in this series – something you can whip this weekend in time for Christmas!